Without that control domestic and commercial curbside waste collection services could be undertaken at the behest of each individual owner or occupier of premises without regard to Council. It is likely that local governments that have entered into contracts with waste collectors for the collection of domestic and commercial curbside waste relied upon the Council’s ability to regulate the collection of waste. For these reasons it is imperative that local governments ensure they do not miss the 1 July 2018 cut-off date for the commencement of their own local laws. It is, therefore, essential that the local government designate the areas it intends to service. The approach of the Sunshine Coast Regional Council was to include a requirement that the designation be by way of “resolution”. By contrast each of the Council of the City of Townsville and Council of the City of Gold Coast simply provide for designation without specifying how that was to occur. Of these two approaches we do prefer the approach of the Sunshine Coast Regional Council because of its formality and clarity about how the designation can occur. 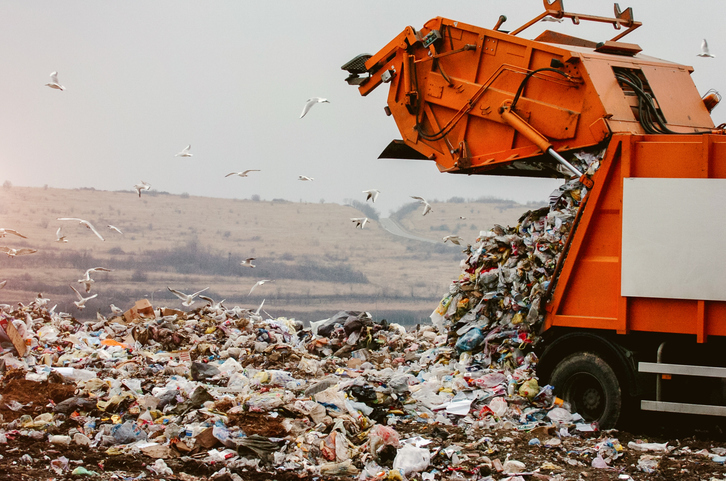 For one of our Council clients which provides a service throughout its entire local government area, we have modified the approach taken by Brisbane City Council by defining waste collection area in the local laws as being the whole of the local government area. We encourage all local governments that have not commenced the local law making process to do so as soon as possible to avoid missing the cut-off date.